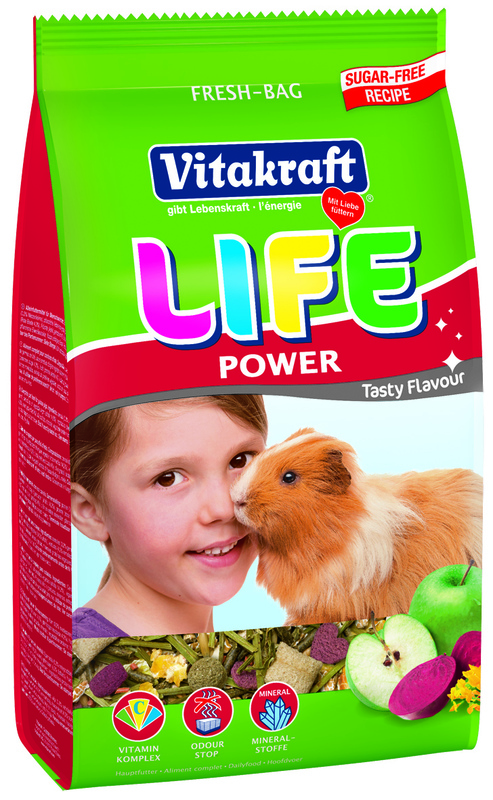 This gourmet blend of many delicious ingredients will surely delight your guinea pigs. ?The delicious mix of valuable wheat germ, fruits and vegetables contain essential vitamins and minerals and makes for a unique taste and smell experience. With apples for extra serving of healthy vitamin C, beetroot as a supplier of energy and trace elements as well as valuable alfalfa for digestive and dental abrasion. Power and fitness in the food bowl!